I’ve learnt so much in my first week, from new terms, new ways of working and new programmes that I have never used before, helping me to understand the Digital Marketing and SEO field more! Studying Advertising and Marketing at De Montfort University, there are many terms and skills I have learnt, that I am eager to develop during my time here at HeadRed! Even after a week, I know here is the best place to do this. 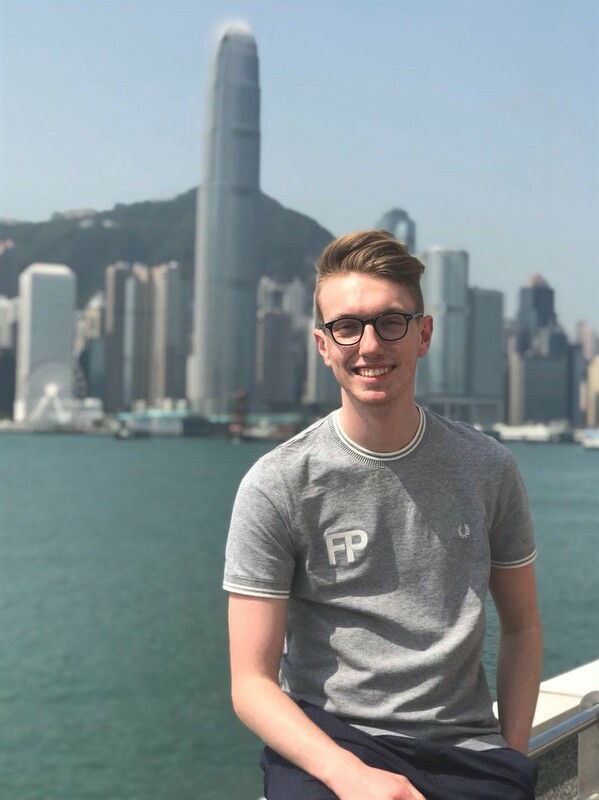 My biggest incentive for getting a placement was to develop my understanding of key Digital Marketing and Marketing terms that I have learnt at University, and to use them in every day conversation and text. In my first week, this has happened daily and I can hear other terms flying around the office such as PPC that I am eager to learn and develop my understanding of. Unlike other placement students, I have already been given a lot of responsibility and I am allowed use my current skills and ideas in my work. Along with this, I have the support around me who are happy to fill gaps in my knowledge and who understand that this is my first experience of the real Digital Marketing workplace! Already in the first week, I’ve used programmes and software that I’d never had any experience with before, but now I feel comfortable using at least to a basic level! The SEO team are always happy to answer my many, many questions, using their experience in the field to help me put theory into practise. By working within the agency, the number of clients you work with offers a different, but enjoyable challenge by having to adopt numerous viewpoints and generate a wider range of ideas daily. The HeadRed working environment has allowed me to settle to working life easily, learning about many areas of SEO and beyond already. There’s so much more to learn, based on programmes and websites that I see other SEO colleagues using around me. As time goes by, the speed of which I can use different programmes and websites will increase as I become more comfortable by using them on a daily basis. I would like to gain a greater understanding of Google Analytics, by beginning to learn the vast range of terms to incorporate them in every day conversation and take the experience back to my third year of University study. Finally, I’m eager to get to know everyone here better, as they have all been very welcoming since my very first day.